If you have PMP certification, you must renew in each three years to retain your PMP degree. There are several ways of earning PDUs. In this PMP PDU India post, we have explored the ways for getting PMP PDU in India. Before diving into the ways of earning PMP PDU in India, it is better to learn the PMP PDU requirements. 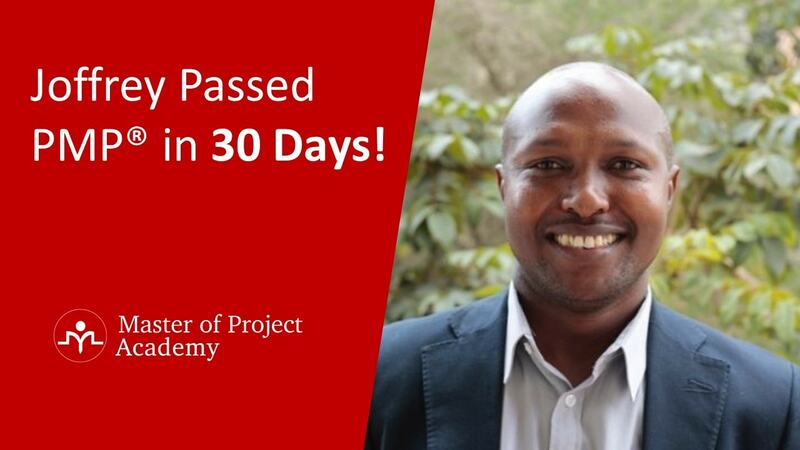 You must earn 60 PMP PDU in each three years to renew your PMP certification. 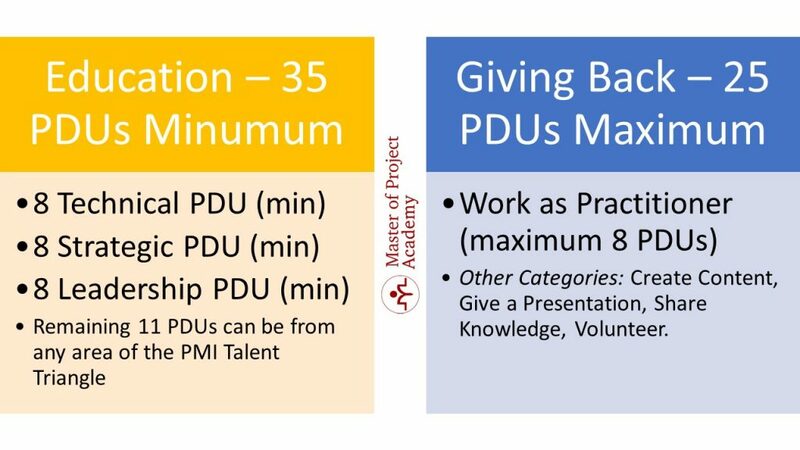 There are two main categories of PMP PDU. These are Education and Giving Back categories. PMI requires each PMP certification holder to earn at least 35 PMP PDUs from Education category. This rule applies for PMP PDU India as well. Note that, while earning these PDUs, you must earn at least eight PDUs from each category of the PMI talent triangle. While the PMI has a PDU limit of minimum 35 PDUs from Education category, there is not a maximum limit. Therefore, you can earn all 60 PMP PDUs from the Education category. The maximum PDUs that you can submit for Giving Back category is 25 PDUs. Another PMP PDU India limit is you can submit maximum eight PDUs for work as practitioner subcategory of the giving back category. These are important PMI PDU guidelines that you must be careful when earning PDUs and during PMP renewal process. Now, we will explore the different sources for PMP PDU India. Note that, if you are a full time working professional, it will take time to find PDU sources and renew your certification. Actually, there are 10 ways of getting PMP PDU. Let us explore each way one-by-one. The main purpose of PMP renewal is keeping professionals up to date for the changing trends in project management world. Attending in a PMP PDU India course or training will be one of the ways for this. 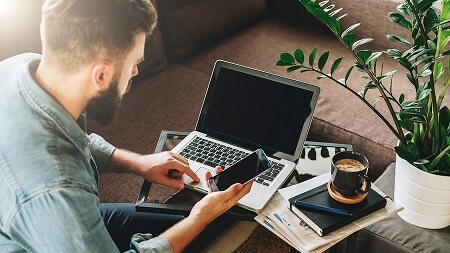 However, it will require you to schedule your calendar for the dates of the meeting and generally the prices of classroom PDU courses are 1300-1400% higher compared to attending in an online PMP PDU course. 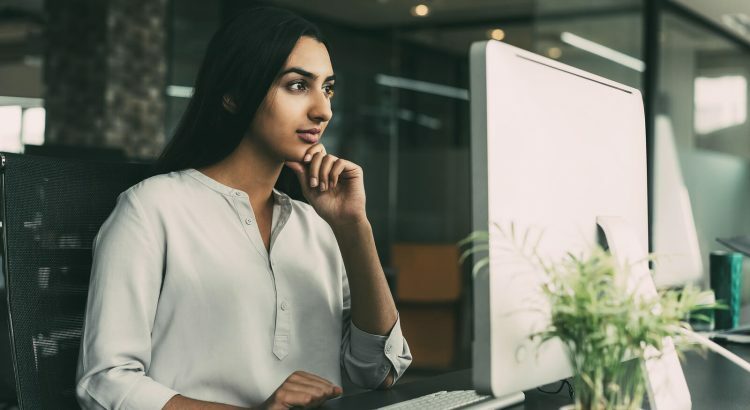 Therefore, especially if you are a full-time working professional, we strongly recommend you to enroll in an online PMP PDU course to complete your PDU needs and renew your PMP certification. You can search for project management events, seminars, conferences and meetings in your city. These organization meetings generally provide 1-2 PDUs, however, they are good for networking. Because, you will have the chance to meet with new people in project management area. In today’s world, earning PMP PDUs through online or digital media is inevitable. 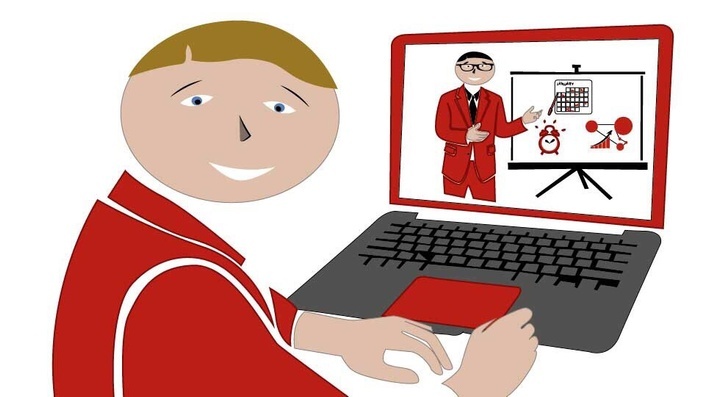 You can attend in PDU webinars, online project management podcasts etc. to earn PDUs. 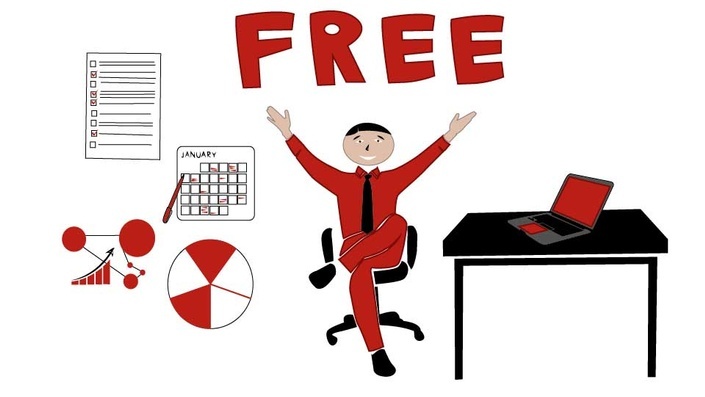 You can see our free PMP PDU webinars. Reading project management articles, blogs, magazines will bring you PDUs as well. You can read project management blogs, such as our blog, and you can submit PDUs for the time you spent when reading these resources. Informal learning is the last subcategory of Education category for getting PMP PDU. You can attend in a meeting at your work about discussing the emerging trends in project management. Similarly, one of your colleagues might organize a meeting to share his experiences in his last project. These are examples of informal learning and will bring PMP PDUs for you. If you are a working professional, your project management job will bring you PMP PDUs as well. Note that, the maximum PDUs you can submit from this category is eight PDUs. PMI encourages project management professionals to contribute to the project management world. Therefore, creating project management materials or content will bring you PDUs as well. These can be writing a blog post, authoring a project management book, writing an article in a project management magazine etc. Giving a presentation about project management will be bringing PDUs to you as well. You can prepare a presentation and give this to your colleagues at your work, or in a PMI chapter in your city etc. You can share your project management knowledge and experiences to earn PDUs as well. 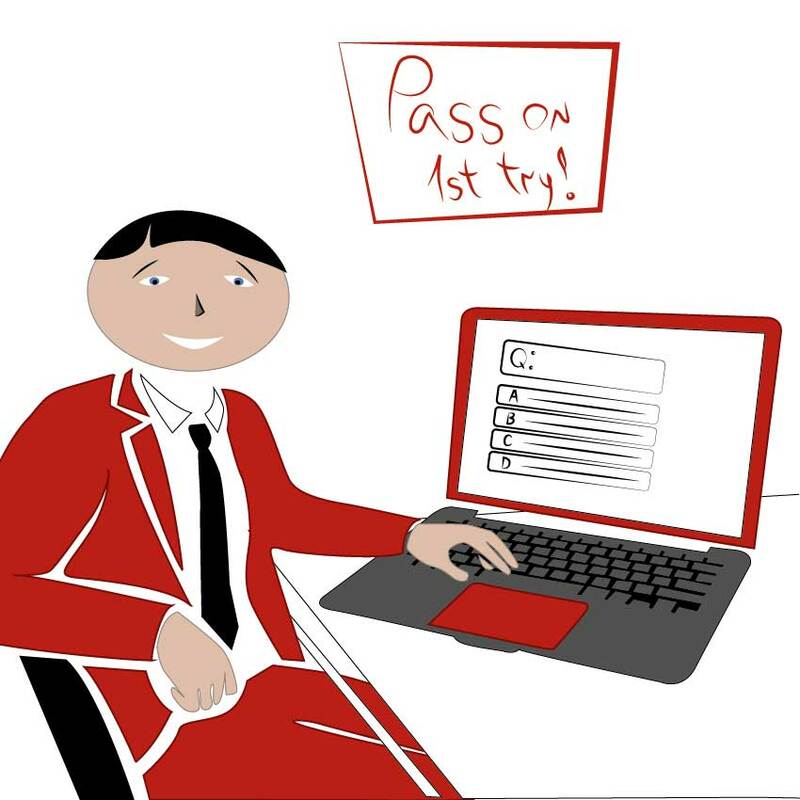 For instance, you can mentor a junior project manager at your work and this will bring PDUs to you. The last way of getting PMP PDU is volunteering to non-employer or non-client organizations. PMI has several activities, events, and chapters. You can volunteer in these chapters, events and activities. 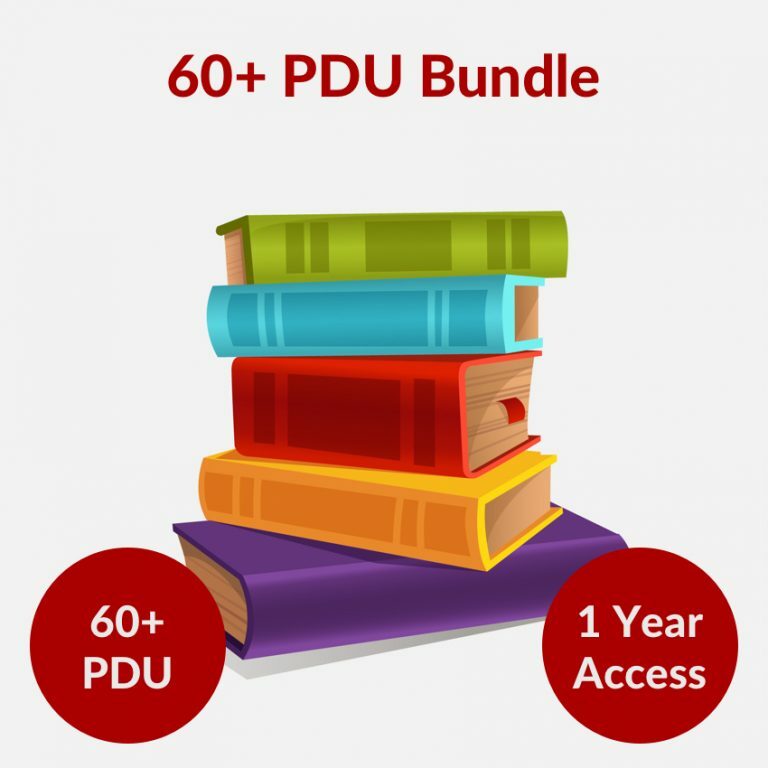 These will help you to earn PDUs as well. There are 10 different ways of getting PMP PDU. However, most of the sources for getting PMP PDU requires time and dedication. You have to look for activities, meetings, events etc. to earn PDUs. 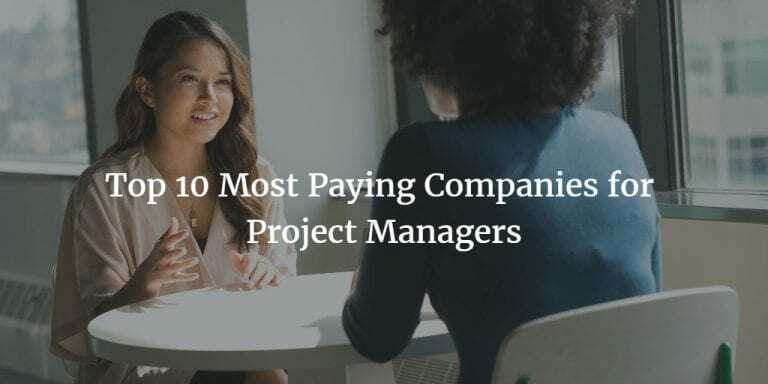 If you are a full-time working professional, except online PMP PDU courses, all other ways will require significant amount of time and also cost. The easiest, most affordable and convenient way of getting PMP PDU is attending in an online PMP PDU course. 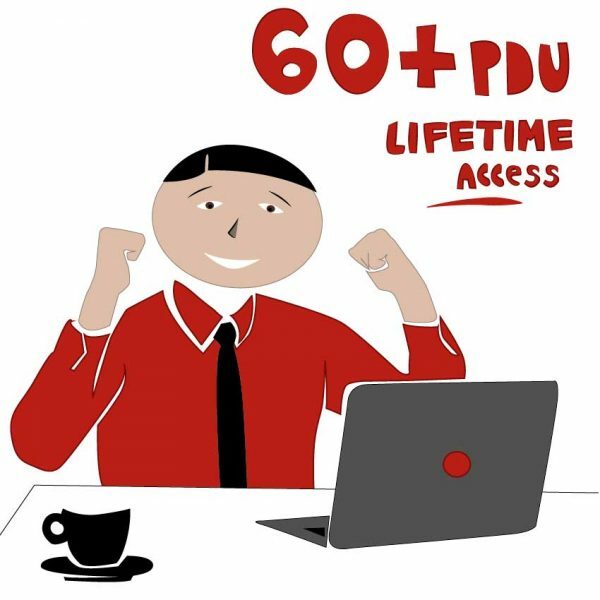 If you are a working professional and trying to earn 60 PDUs, we definitely recommend enrolling in an online PMP PDU course like our 60 PMP PDU Bundle.